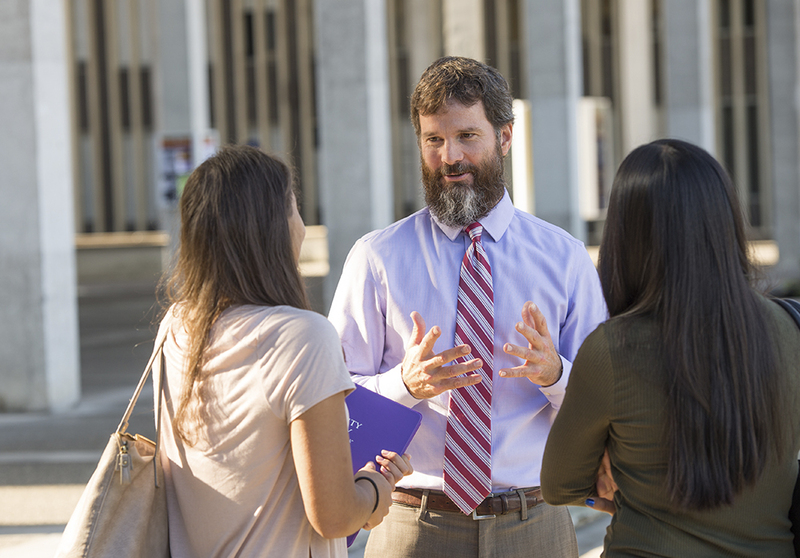 The Department of History at the University at Albany will prepare you for a career in a wide variety of fields, including law, education, religion, journalism, business and government. While earning your B.A. in History, you’ll train to be a critical thinker – which will put you ahead in the workplace – as you tackle society’s biggest issues in the classroom. 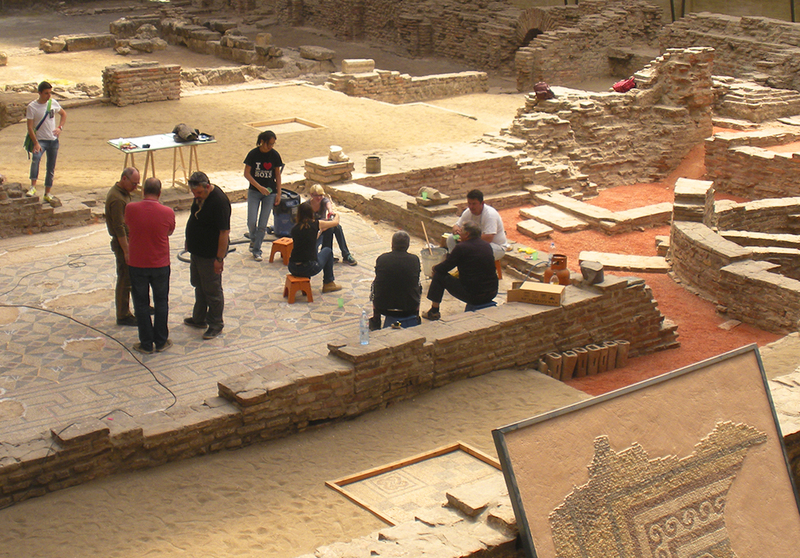 You’ll learn to ask the right questions, analyze evidence expertly, communicate clearly and make a little history yourself by completing an original capstone experience. 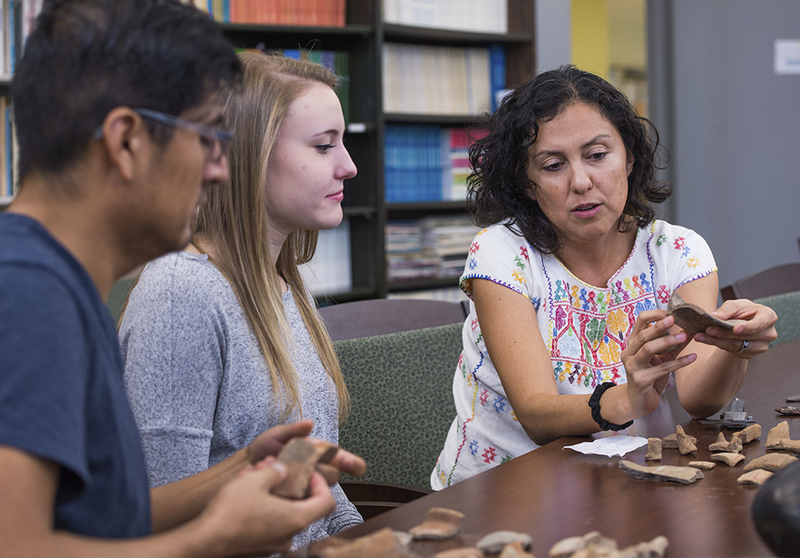 The Department of History's honors program is a two-semester experience designed to provide well-qualified students with closer contact with faculty and more intensive training in historical research and writing.